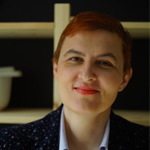 Featured / Recipes / 03.12.2016. 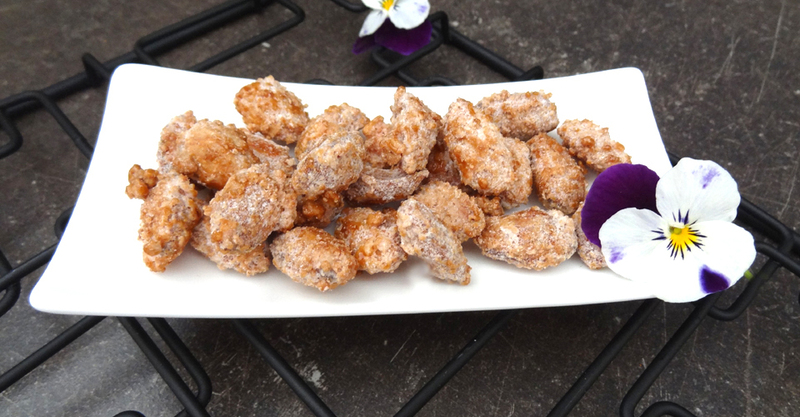 This simple Dalmatian treat is also known as “Menduli u cukru” or “Bruštulane mjendule”. 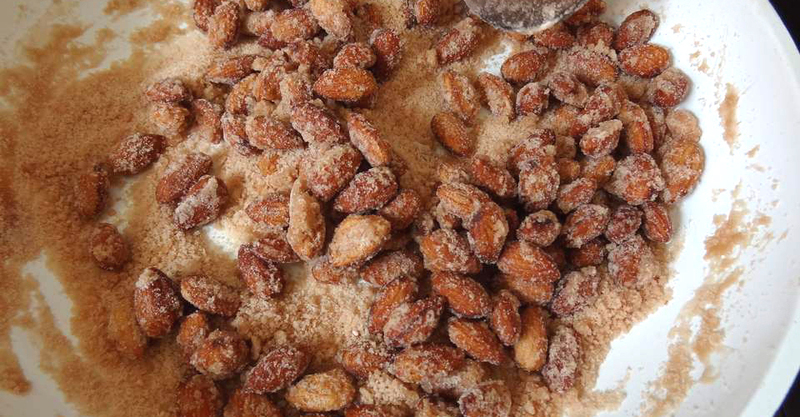 Verb “bruštulati” signifies the cracking of almonds at the moment they are candied, and the moment they are ready. They are prepared at Christmas and Easter, but also for any other festive occasion with sweet red wine prošek. They can also be a very special sweet present. Place all the ingredients into a deep pan and cook on slow fire, constantly stirring. Water will slowly evaporate during the first part of cooking. 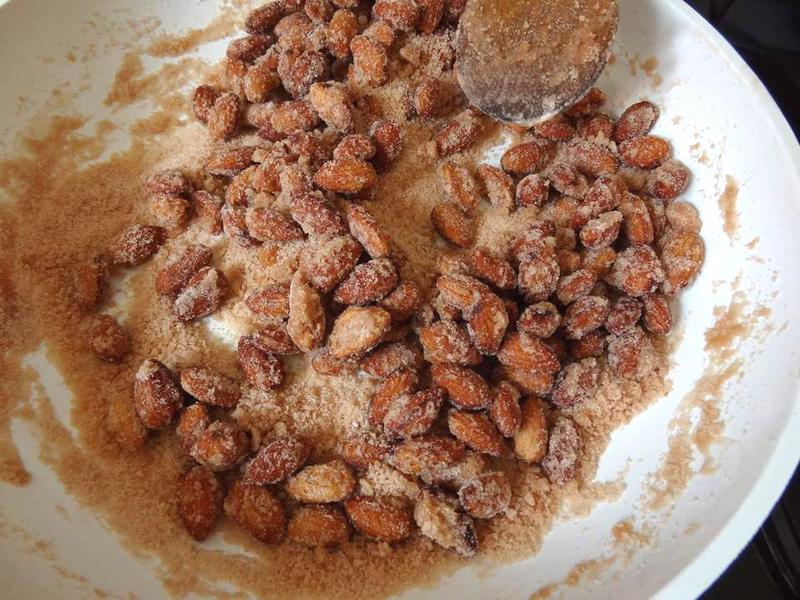 When the sugar becomes dry, continue to cook it until it starts melting and bond to the almonds that are already coated with sugar. 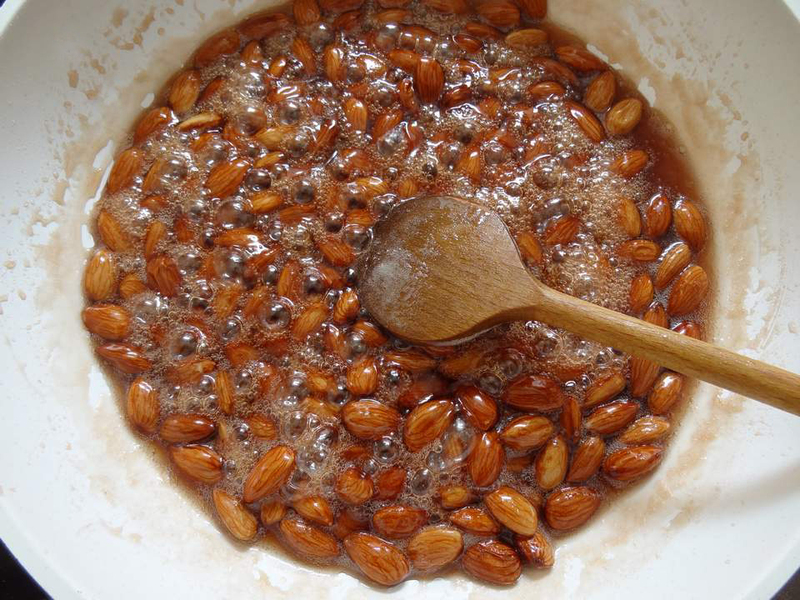 Stir the almonds the entire time. When they are done, transfer them into a baking pan coated with baking paper. Divide them while they are still warm and let them cool completely. 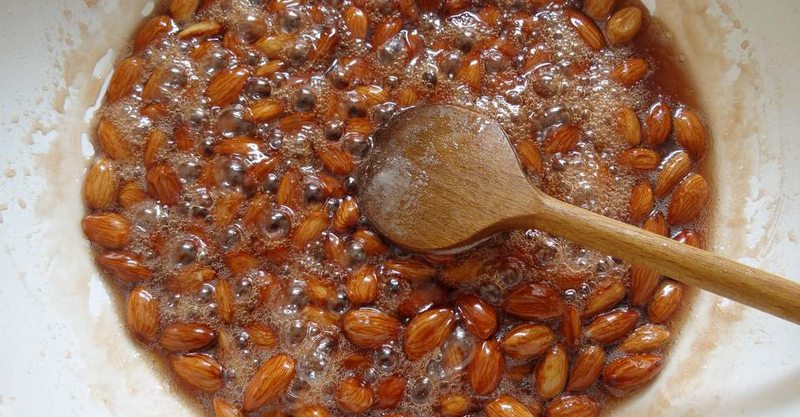 Serve the coated almonds as a sweet little snack along with red wine prošek.